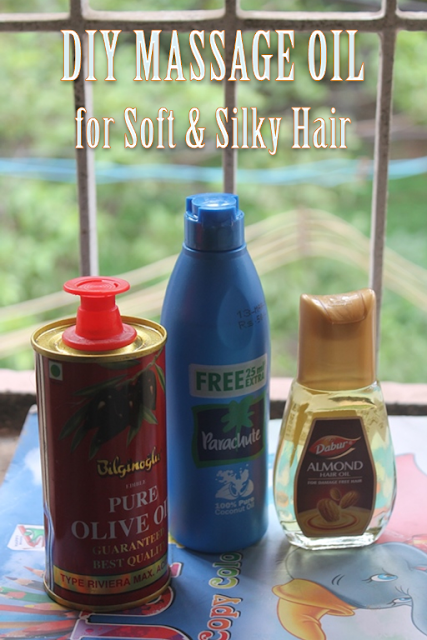 This is one hair oil recipe which i use atleast once a week for my hair. I apply it during night and leave the oil on my hair for the whole night, i wash my hair the next day. My hair feel so soft, silky, shiny and nourished after this treatment. 3) Olive Oil is great for flaky scalp or dandruff. 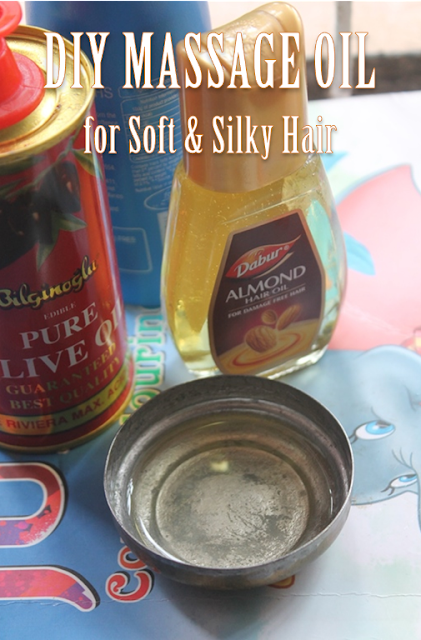 It moisturize the hair without making it greasy. Mix all the oil together in a bowl. Gently apply all over the hair. Now leave this on your hair overnight or 1 to 2 hours. Next day wash your hair with the shampoo you normally use. Use conditioner if needed.